If you’re an Audi fan, you’ll soon have a chance to drive some of the German automaker’s most exciting vehicles at one of America’s best race circuits. 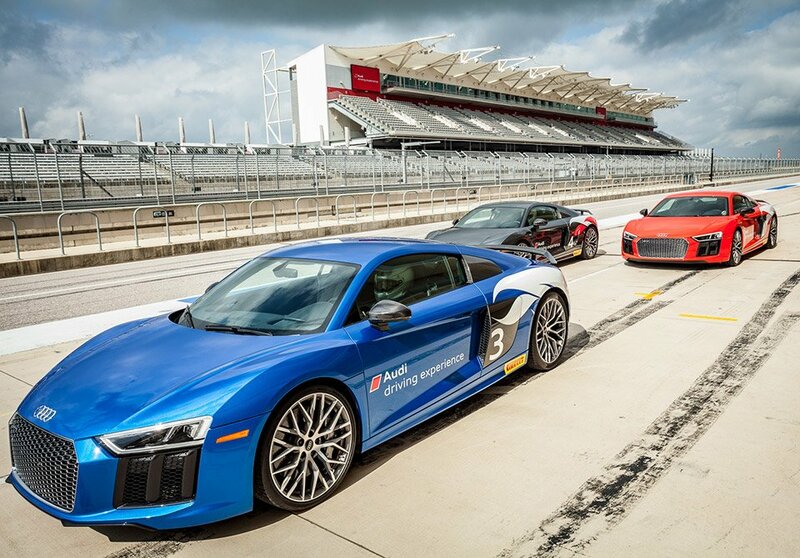 The new Audi Driving Experience will allow drivers to test out some great cars at Austin, Texas’ Circuit of the Americas. Registrants will be given the opportunity to choose from half-, one-, or two-day driving experiences, which include an opportunity to ride in some of the company’s impressive Sport models. Courses will include both classroom and professional on-track training, and cover things like mastering vehicle control, learning to drive the proper line, and building your performance driving skills. Students will learn techniques like advanced slalom, tail braking, and how to manage both oversteer and understeer effectively. Depending on the course you select, you may drive the RS 3, TT RS, or the droolworthy R8 V10 plus supercar. Audi also says the Q7 SUV will be on hand, but doesn’t provide details on how it plays into the festivities. 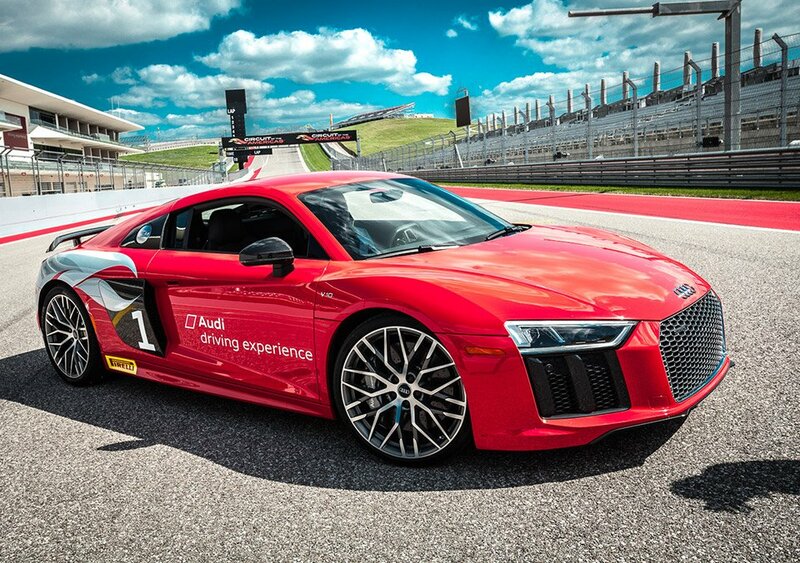 Rates range from $595 for the half-day Audi Sport Dynamic Experience, all the way up to $4995 for the two-day Audi Sport R8 Pro Track Experience, which requires that you’ve completed the $2195, 1-day R8 Track Initiation Experience first. I can only imagine how much fun it would be to participate in those three days on the circuit in an R8 V10 plus, and how much better your driving skills would get as a result. If you’re interested in signing up for the Audi Driving Experience, you can register now over at The Circuit’s website.